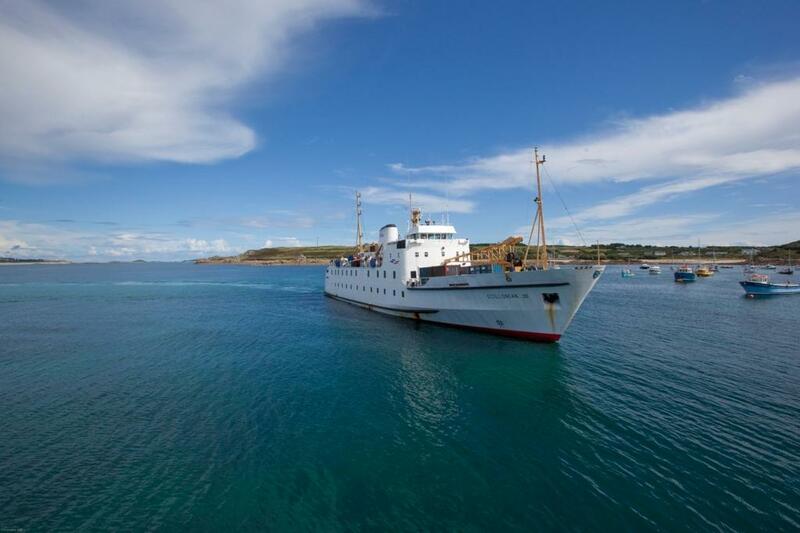 The Isles of Scilly Steamship Group has been awarded the Investors in People (IiP) Standard for an eighteenth consecutive year. In a year that has seen significant investment into its travel facilities, the IiP award highlights the continued growth and success of the Penzance-based company. CEO, Jeff Marston, said: “The support of all our staff has been important in meeting the considerable challenges that the group has faced during the past two years. John Telfer, MD of Inspiring Business Performance, the organisation that delivers Investors in People for London and the South, said: “Isles of Scilly Steamship Group should be congratulated for the way in which management and staff have come together to produce real results. The Isles of Scilly Steamship Group employs 200 staff and operates the Scillonian III ferry and the Skybus airline, as well as its freight ship Gry Maritha.